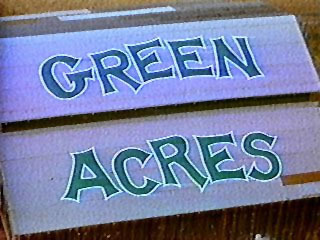 Green Acres is a sitcom that aired on CBS. A wealthy New York couple move to a rural country farm. This page was last modified on 15 September 2018, at 22:32.